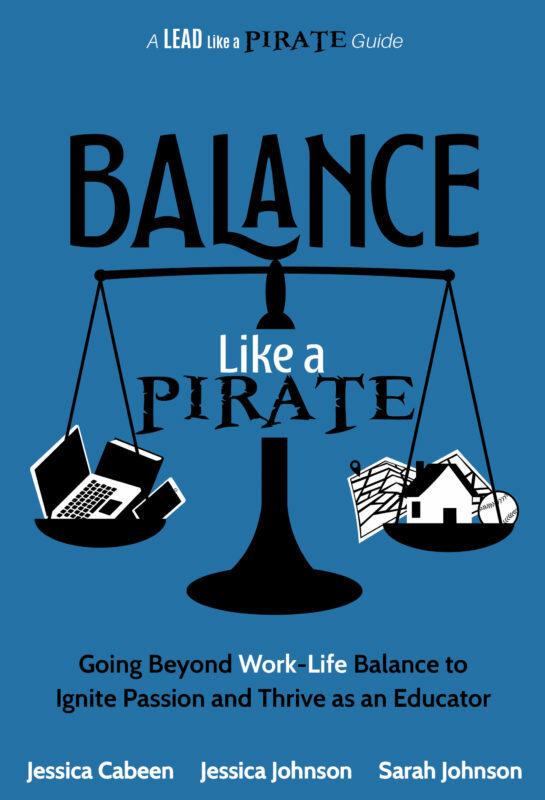 Balance Like a Pirate, a Lead Like a PIRATE Guide, was written by educators for educators with a focus on helping you create a lifestyle that allows you to break free from "shoulds" and "have tos." 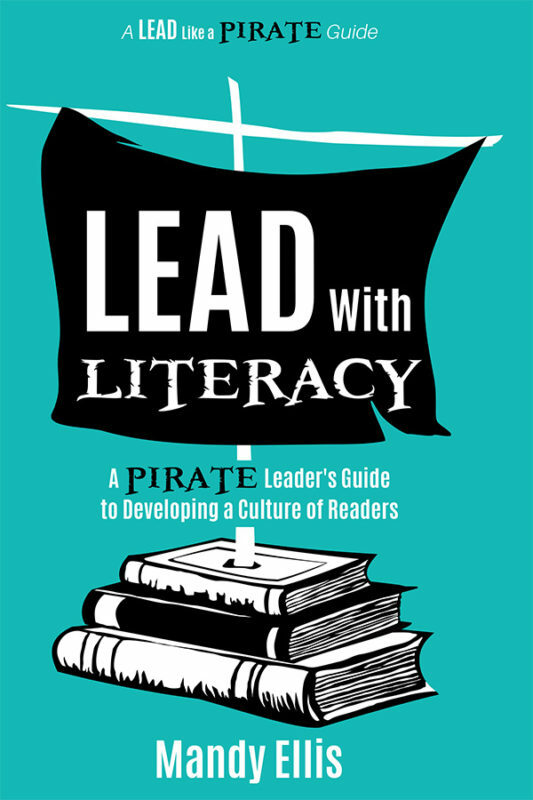 Educational leaders Jessica Cabeen, Jessica Johnson, and Sarah Johnson equip you with practical strategies and tools to thrive in every area of life. Balance is a myth, but living with purpose, passion, and priorities is within your reach. 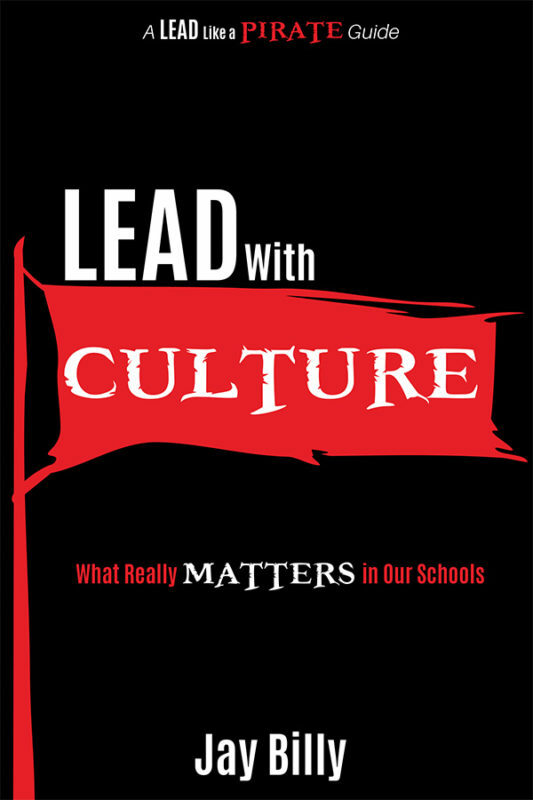 In today’s 24/7, always-on culture, life feels busier than ever before. That hectic pace combined with the constant demands that come with being an educator create the perfect conditions for burnout. But life doesn’t have to be that way. 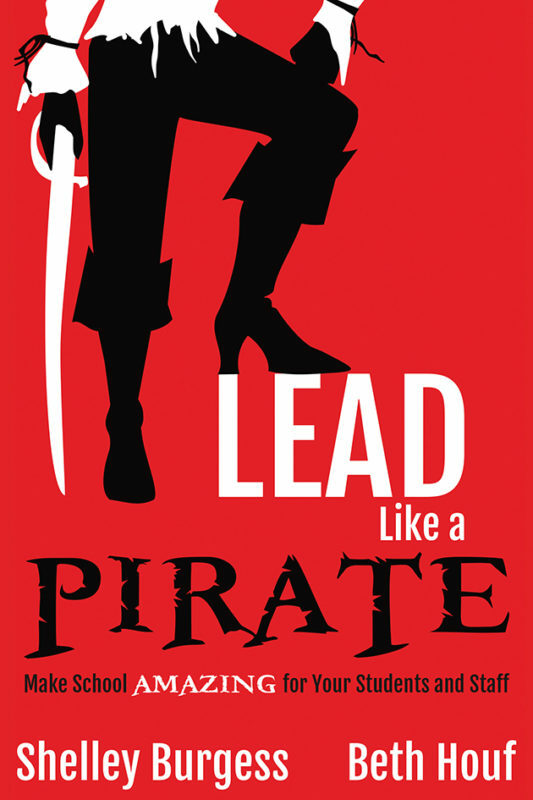 Balance Like a Pirate, a Lead Like a PIRATE Guide, was written by educators for educators with a focus on helping you create a lifestyle that allows you to break free from “shoulds” and “have tos.” Educational leaders Jessica Cabeen, Jessica Johnson, and Sarah Johnson equip you with practical strategies and tools to thrive in every area of life.